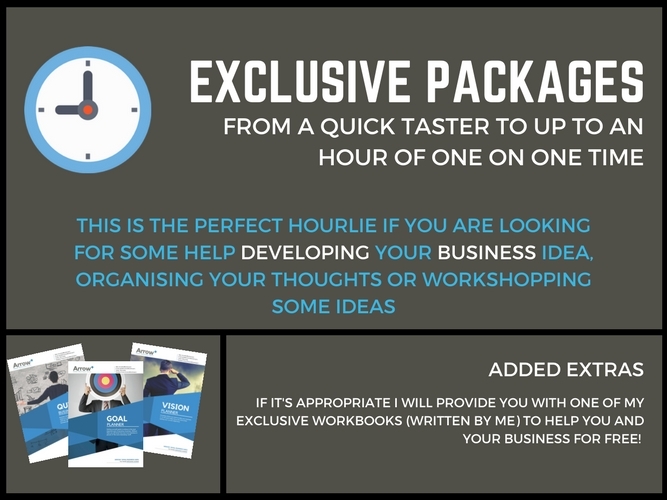 If you are serious about getting some help to setup/grow/develop your business then this Hourlie is ideal for you. > Are you a startup needing some help and advice? > In need of of accountability coaching? > Is your business at a standstill? > Is your product not selling? > Are you feeling weighed down by your business? 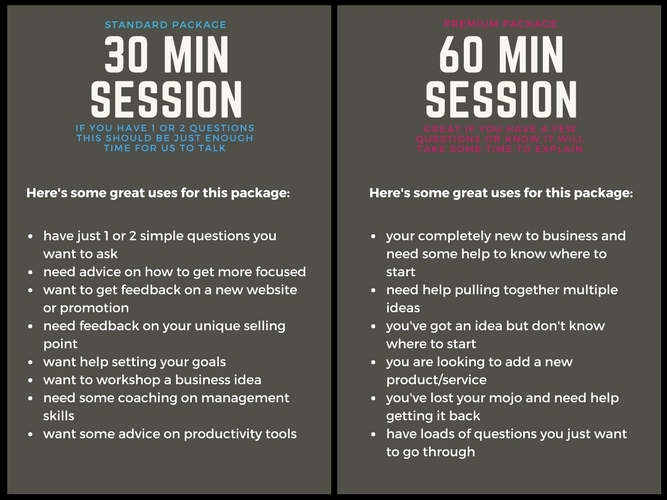 > Do you need some help with branding? > Is your website really that good? > Do you want to rebrand your business? > Is your social media working for you? > Do you need help setting up a profitable YouTube channel? > Not sure if you should use Facebook or Google Ads? > Do you need to get extra sales and boost your revenue? > Are you getting swamped by paperwork? > Need help choosing a marketing suite to suit you? > Not sure what goals to set yourself? We will discuss your issue and I will give you as much guidance and support as I can as well as support you with any workbooks that I think might be useful. Don't worry they are super simple and I help you all the way. Our conversation will be via Zoom (alternative video conferencing can be arranged) and will be a time suitable to you. Once purchased you will be sent a link to book your session directly into my diary where you can see my availability in your own timezone followed by a link to our video call. 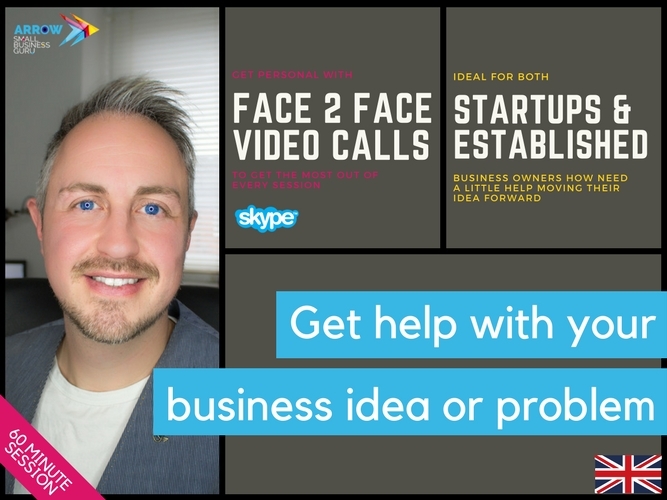 In our session you can talk about anything you are struggling with or need guidance with and I will help you find solutions to your problem and help you move your idea, business, career forward. Please note that the 60 minutes will be over really quickly so make sure you send me as much info as you can. Most of the time in a 60 minute session I can answer 4-5 questions. Delivery time: This is set at 5 days to allow you time to book your appointment. Often these can be delivered within 24/48 hours. All sessions are conducted via Zoom video call - please be aware that I will not conduct sessions via text. If you prefer you do not need to have your camera on BUT it does make for a far more productive session. If you are looking for me to make you rich overnight then I'm afraid this isn't the Hourlie for you - I provide help, guidance and support when it comes to your business - no magic tricks here. Jaimie was attentive, clear and extremeky helpful in our session. Thanks so much. Jamie continues to be the most amazing small business coach I could ask for! I keep placing orders with him and have no plans to stop :) Jamie always points my business in the right direction. Jamie continues to be an amazing business coach! Couldn't ask for better. As always, Jamie continues to provide incredible support to make my business succeed. He has natural insight into finding solutions to the numerous problems I come across, and it's clear how deeply he cares about moving my business in the right direction. For any issues I have, Jamie always has great guidance and goes above and beyond. Thanks Jamie! I’ve come out of my meeting with Jamie feeling reassured and confident. He took the time to really listen, and to learn who I am, and considered my personal ethics throughout. Jamie is easy to talk to, and I’m sure I’ll be calling on his support again. As always, Jamie goes above and beyond all expectations as a business coach. He understands my needs for my business and always points me in the right direction how to improve it. His communication is clear and he puts a lot of emotional investment and good ideas into my projects. Couldn't appreciate his services more. Thanks Jamie! 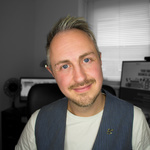 I'm Jamie and I'm a small business consultant and web developer helping people just like you succeed in everyday business. Let me help you solve your business challenges...Read moreI'm Jamie and I'm a small business consultant and web developer helping people just like you succeed in everyday business. Let me help you solve your business challenges and make sure that your business is a complete success. I love small businesses and have been working with them for over 10 years improving everything from their processes and technology to coaching on business growth as well as designing great looking websites. Consulting isn't just for the big corporations wanting a subject matter expert, it's just as important for the smaller businesses, sole traders and budding entrepreneurs. I'm passionate about all of my clients and want them to succeed in the long run. For this reason, I provide consulting and development services that are catered to my clients’ specific needs. There is nothing 'off the shelf' here - it's all tailored just for you.